Investing in gold? MUST READ this! The word “Gold” immediately catch attention of most Ladies. The question is “ Is it good for gentlemen too?” Here is the information which may change the declining consumption of gold in India. As they say the Ladies are generally found of Gold Jwellery, while most Men are more focused on Investment in other Instruments as they consider Gold as “Dead Investment”. Here is the information which may change the view. 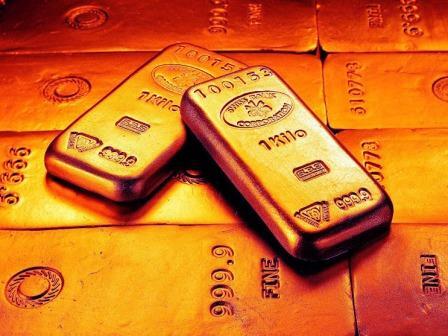 In last 10 years Gold has grown from a price of Rs 4000 in year 2000 to Rs 18000 in year 2010. That is about 450% in 10 years. Is is not a fairly good return?. Also if it is in the form of Jwellery one can even use it whenever an Occasion arrives, or even in daily use. This is as good as Investing in a property which rises in price and also you are staying in it. The other advantage is that it can also be liquidated almost immediately. Could you ask for a better deal? So next time your wife ask you for jwellery, do not look at it as an expense but as a good Investment and Smile back. This may be not only good for your physical health but also Financial Health. Buying a Flat in Chennai? Read this first!